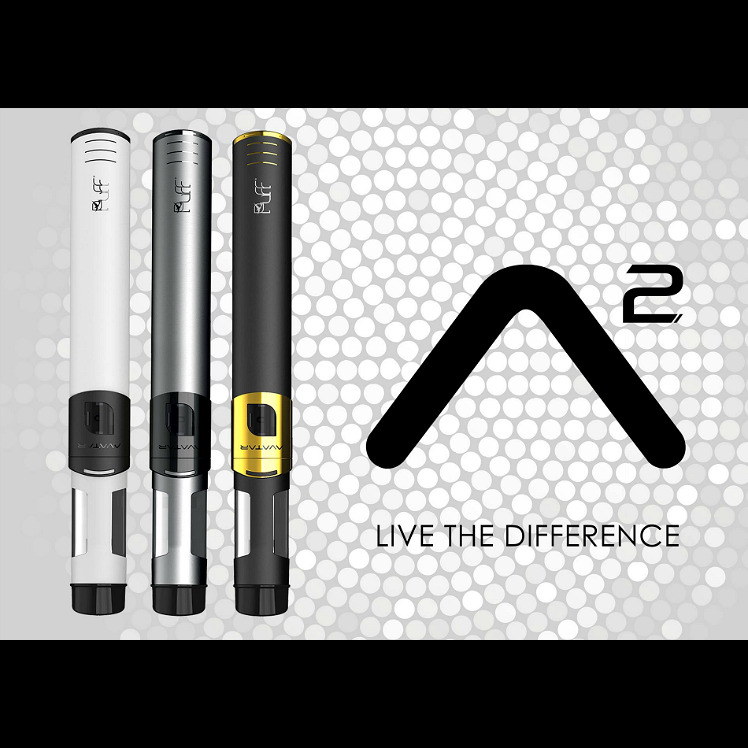 Conceived and developed entirely in-house by the world famous Puff Cigarette of Italy, the elegant and super futuristic Avatar 2 is the culmination of the best and most useful electronic cigarette technology vapers need! The exceedingly innovative Avatar 2 has everything thought in advance; from performance to protection. All you have to do is sit back, relax and enjoy! 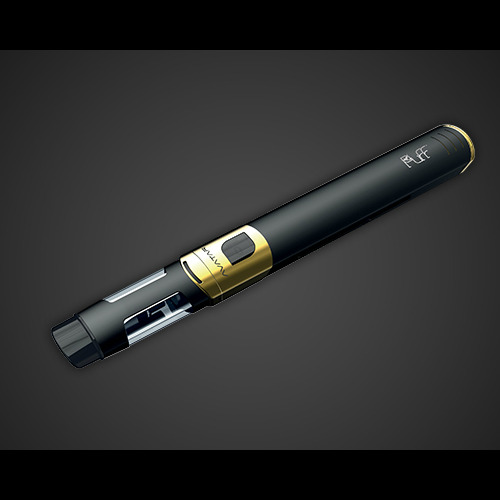 The combined effect of these specifications is an extremely pleasurable vape with chunks of brilliant white clouds. 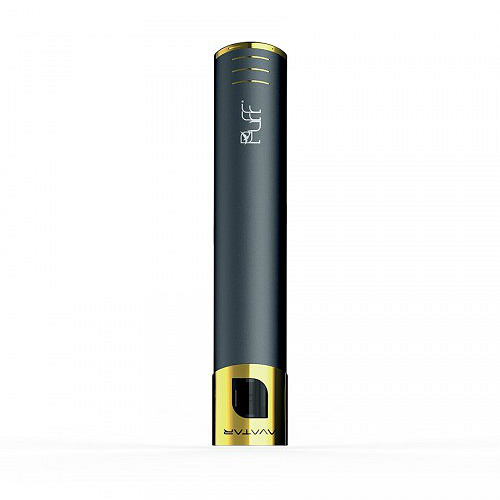 The quality of the vapor is quite astounding - not only does the Avatar 2 deliver serious plumes, it's also incredibly good translating liquid flavors to vapor. You can taste the liquid exactly as it's supposed to taste! 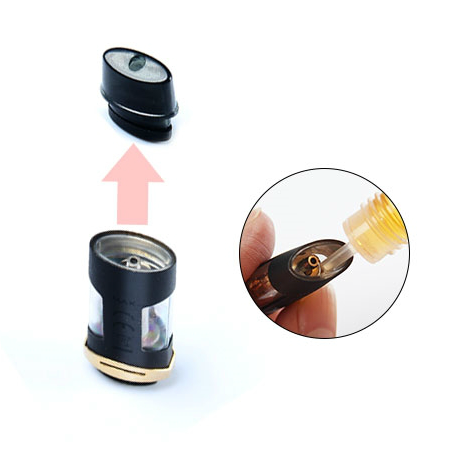 The 1.5ml transparent tank lets you keep an eye on remaining liquid levels at all times, so you don't have to worry about running out liquid at awkward times. As expected, the design and build quality make a real difference with the Avatar 2. The wick is newly designed and has a longer lifespan, plus the atomizer is engineered to maximize the aromas in your liquid. 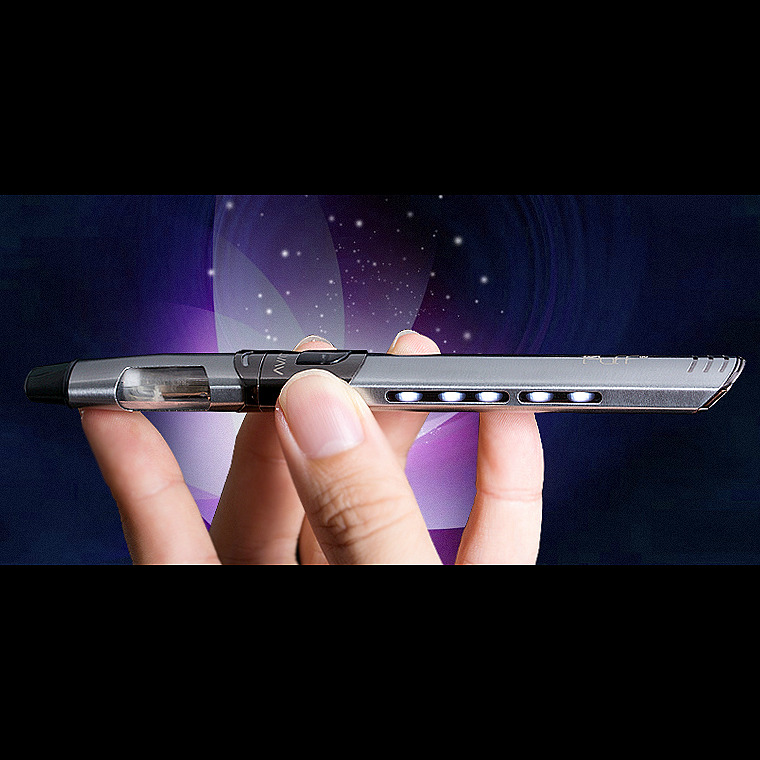 The Avatar 2 even features LED lights on the sides that serve as a visual indicator when charging and adds massive visual appeal when vaping. Style and performance come together with a much-improved air flow system designed to work perfectly under the technical specifications of the Avatar 2. Dry hits are a thing of the past. 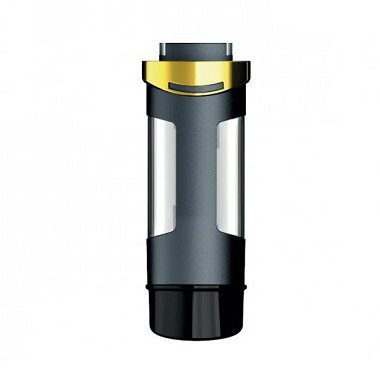 The atomizer is completely leak-proof, as well. As impressive as it is, the Avatar 2 would not be complete without full protection. To that end, Avatar 2 has is equipped with a chip that regulates potentially problem causing issues such as low voltage, accidental firing and the like. Little but important details have also been thought of; the Avatar 2 has a ceramic-feel finishing that feels very luxurious in your hand. 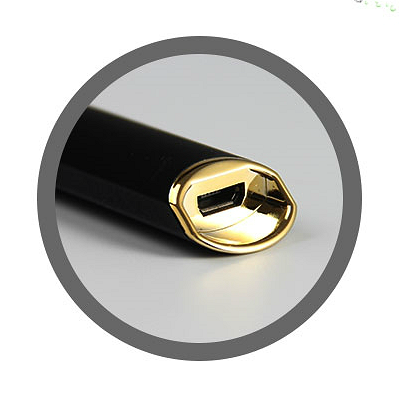 It even comes with a micro USB charging cable that charges the battery faster than normal USB chargers. The Avatar 2 - perfect in every way!